Are you stuck in the office all day, running the kids to their activities and feel like there isn’t enough time for a workout? Here are four ways to fit a workout into your day. Make becoming a morning exerciser easier by preparing lunch and breakfast the night before. Then set your alarm a half hour early to get a quick workout in. The energy boost you get from a morning workout will help you move faster and with better clarity throughout the day. If their activities take place at a park, utilize the available resources to get a good workout in. You can also use this time for a run or walk. Talk to other parents, encourage each other to bring clothes to exercise in and plan each workout. Exercising with others can help keep everyone motivated. The 60 minutes you have for lunch is an excellent opportunity to sneak in a good workout. 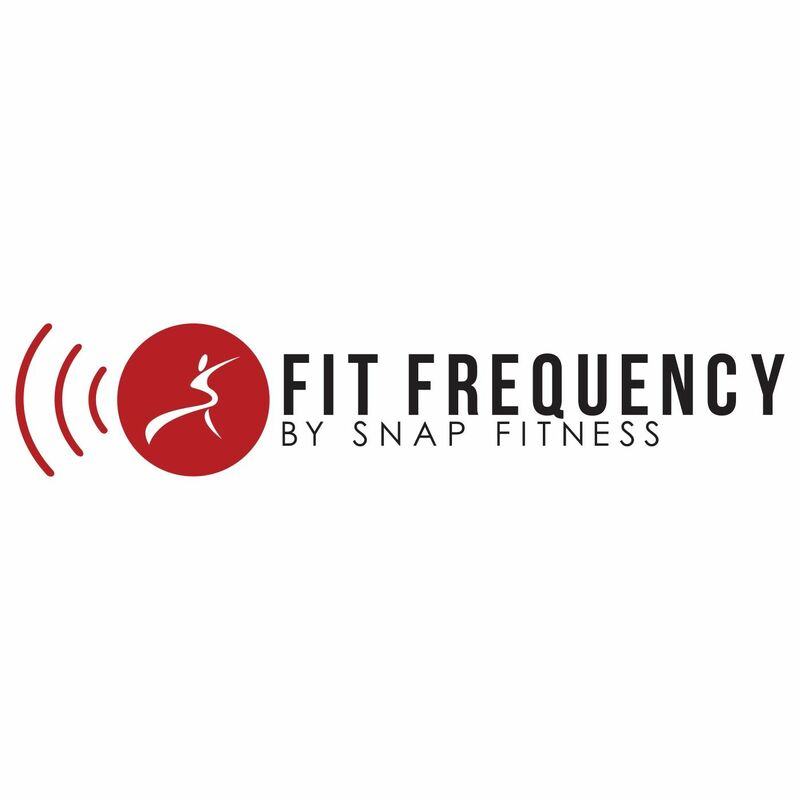 If there is a Snap Fitness close to your office, hit the gym or use the time to go for a run or walk. Stepping away from work will help you feel better and be more productive for the rest of the day. Running and biking to and/or from work is a great workout and way to start the day. Do you take a bus or train? Get off a few stops early and walk the rest of the way. If you drive, park further away to get extra steps in.